In Los Angeles, the book "I am Malala ", how a girl stood by for education and develop the World the auditory version has been launched. This book is written by Neela Vaswani. This book has awarded as best anthology of children at 57th yearly award. This book narrated the story of young teenager girl who took hazards of life for the sake of spreading education, literacy for girls. She worked for peace and prosperity of the world. In the Malal's book it is also narrated that the girl was belonged from poor background her father was literate person who get his daughter motivated to create peace and literacy. The description of book is focused on Malala’s spirit and strength, as how she deals with interrogation of preparing up in the world. 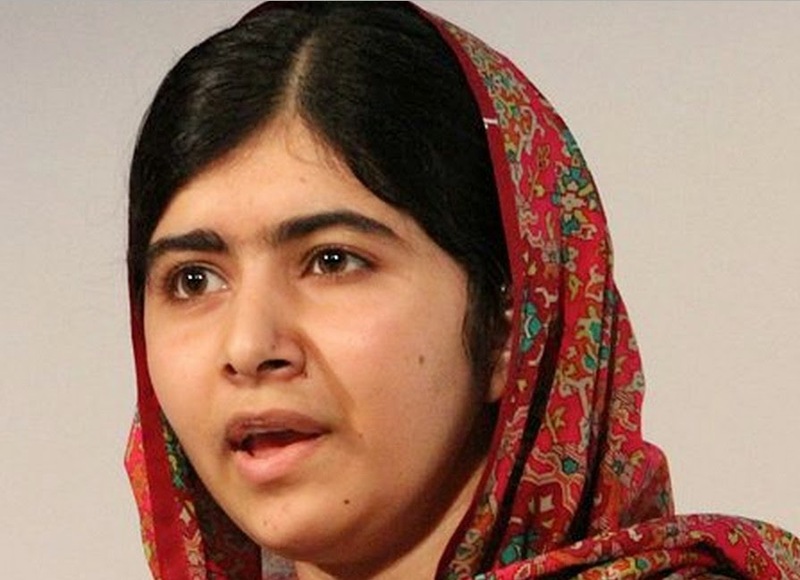 Everyone knows Malala's role in creating peace and prosperity in the world. She raised her voice for girl’s literacy and education. For theses honorable services she received noble prize for peace. She is that brave girl who was hunted by terrors but fortunately she is alive and started her journey with more spirit and determination. Malala is the best and adoptable personality for our young girls, as in this age girls are not as brave as she is. She brightens the name of Pakistan. Her name will be written in Pakistan history with achievement and passion for all girls who loves education.